Below are all currently available Brentwood homes for sale on the MLS®. Call me anytime or message me if you have questions about any of the properties below or would like to set up a viewing. Search Brentwood Calgary Condos for Sale. Questions about Brentwood Calgary Homes for Sale? 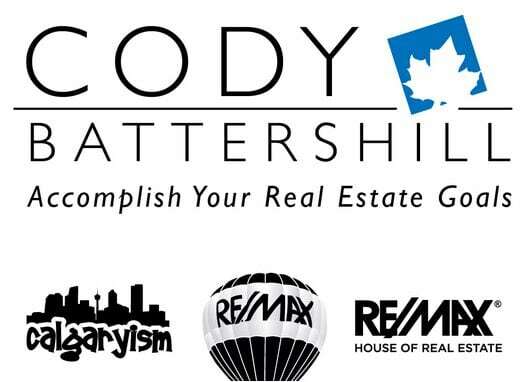 As a top-producing REMAX real estate agent in Canada (2013, 2014, 2015h), I guarantee only the best level of service and advice the industry has to offer while taking care of all your real estate needs.